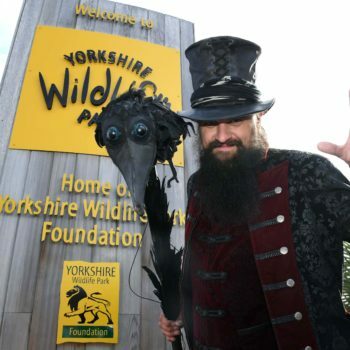 The spooky Yorkshire Wildlife Park in Doncaster is where to find mythical beast and creepy characters during a Halloween-themed carnival this weekend. The award-winning park will transform into a Day of the Dead-inspired mystical world with a cast of thrilling events including live shows with professional actors and the chance to get hands-on with crafts and games. “We can’t wait for all of our visitors to enjoy our Creepy Carnival this weekend. Everyone loves a spooky Halloween and there will be plenty of opportunity for fun, fancy dress and seeing the park’s incredible animals,” said Chris White, Events Manager, of the park in Branton. The Creepy Carnival will run for three days over Halloween, from October 27th to 29th, and is suitable for children of all ages. 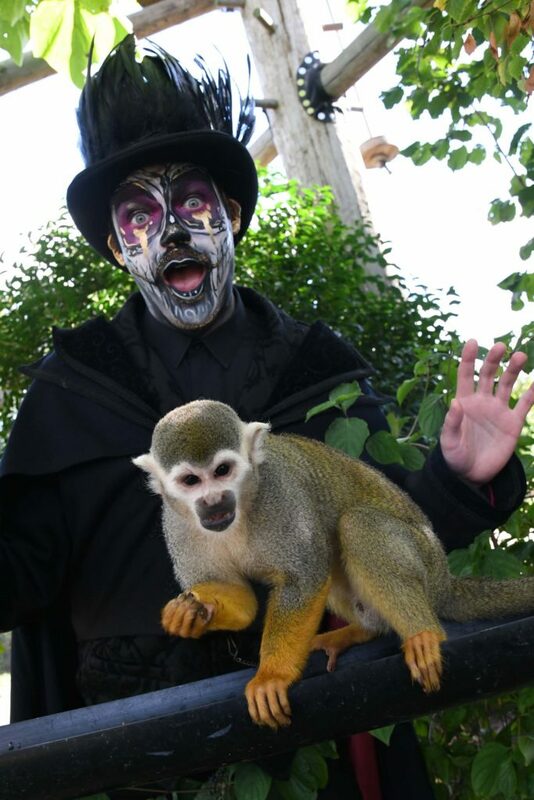 Visitors will experience a chilling but family friendly collection of ghoulish entertainment and enjoy an unrivaled opportunity to come almost face to face with some of the world’s most beautiful and endangered animals. Children will also have the opportunity to have their face painted, learn clown skills and enjoy free craft workshops. 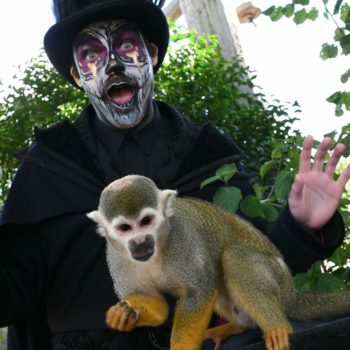 A variety of live shows will be held including the fun, family panto-style show ‘Jojo and the Book of Life’, and ‘The Creepiest Carnival’ where visitors can watch an array of carnival characters who will tell their stories with music, dance and pyrotechnics in an unforgettable show. 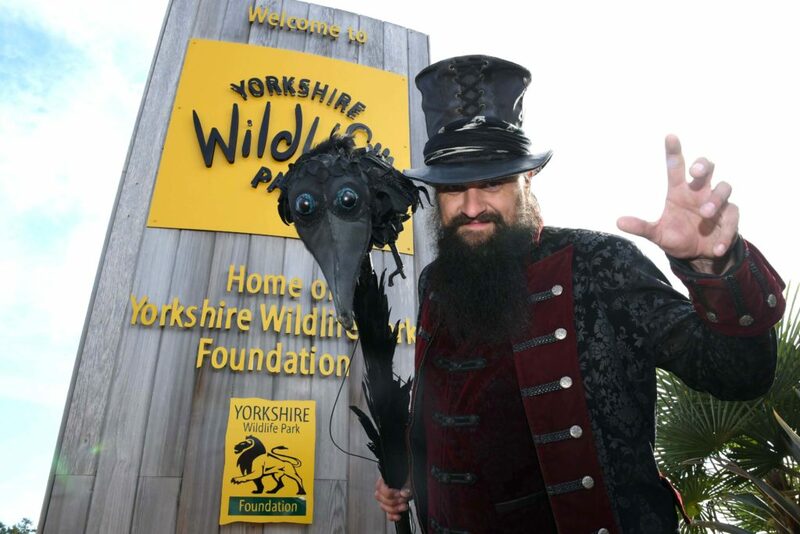 Photo courtesy Yorkshire Wildife Park Halloween Preview 2018.